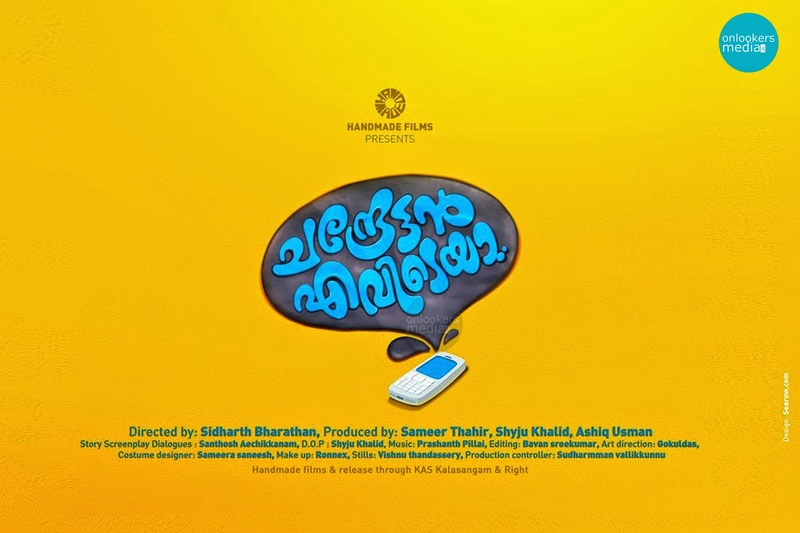 'Chandrettan Evideya' is the upcoming movie starring Dileep and Anushree. The flick is by produced under the banner of Handmade films and directed by Siddharth Barathan. This is the second directorial venture by Siddharth, the first one being 'Nidra'. The cinematography is done by Shyju Khalid, who is also co-producing the movie. The music and BGM is by Prasanth Pillai. Bavan Sreekumar does the Editing.